The time that the nature lovers and globetrotters have been waiting for is finally here. It’s that time when you can treat your eyes to the splendid view of the hills draped in blue. 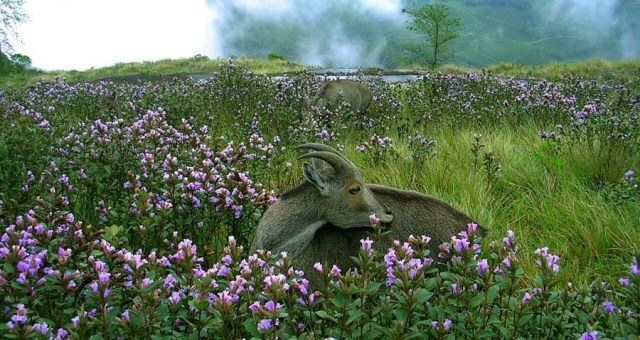 After 12 long years of hiatus, the Neelakurinji Bloom is all set to return to Munnar. The beauty of Munnar cannot be described in words. Every time someone mentions Munnar, the few sights that cloud our mind are greenery, mountains covered with tea plantations, forests, valleys, trekking and serenity. 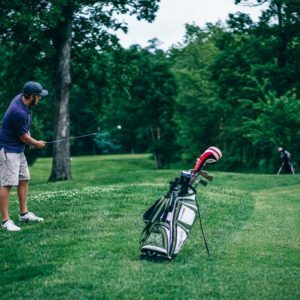 With a view that inspires painters and artists, Munnar has lot of attractions to offer; the most awaited and dominated attraction is the Neelakurinji Bloom and it sure is a sight to behold. If you thought you have experienced Munnar at its best, wait till you lay your eyes on the Neelakurinji Bloom. The last bloom took place in the year 2006; the time when social media was not much in use, therefore, not many people knew about this nature’s miracle. It’s 2018 now and the entire world will be celebrating the bloom; some in real while some on social media. 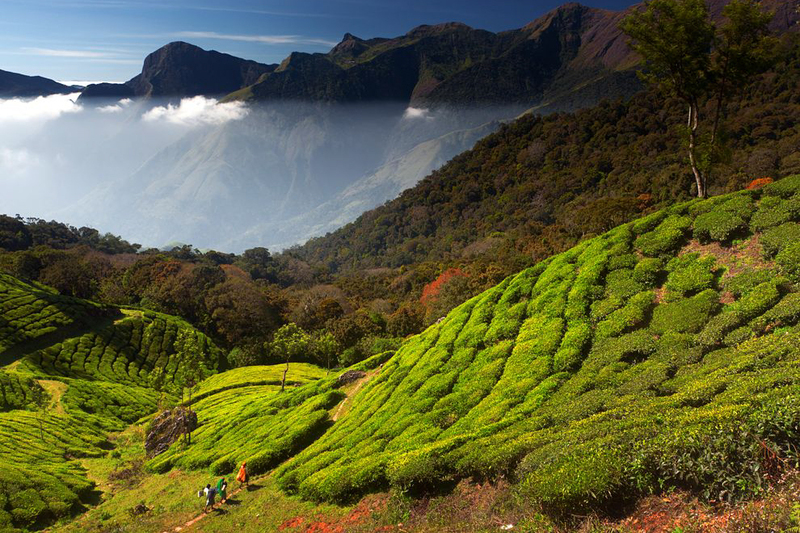 A Mecca for every travel junkie, Munnar’s Neelakuinji Bloom is one of those concealed attractions that have not been experienced by many, as it takes 12 years to bloom. 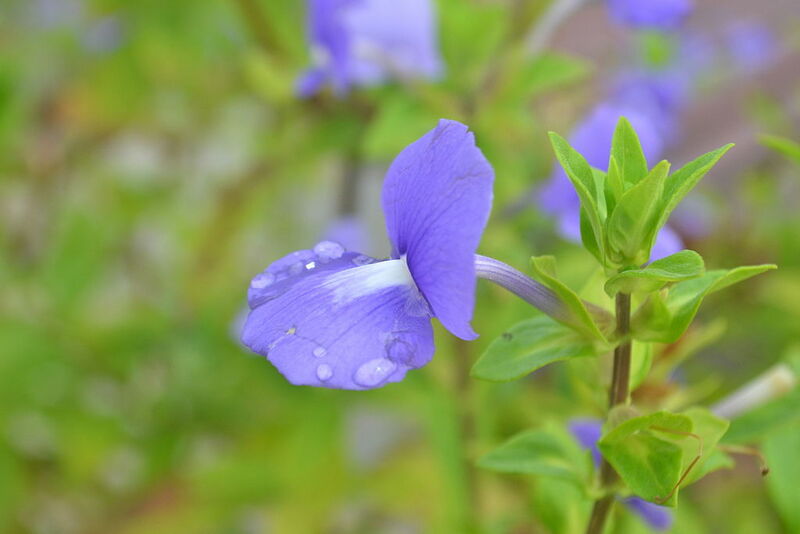 This beautiful Bloom season blankets the entire hill station in blue and makes for a magnificent sight. According to the Kerala Tourism Department, later this month the hills in Munnar will be covered with Neelakurinji flowers and the district administration is all geared up to welcome lakhs of tourists. Let us give you more insight on this much awaited blooming season of the decade. The floral season which is slated to begin in July, will continue till October when the flowers will bloom in all its glory. The last time Neelakurinji bloomed in the year 2006 was at the Eravikulam National Park, and as many as 3 lakh tourists witnessed this aesthetically pleasing visual. 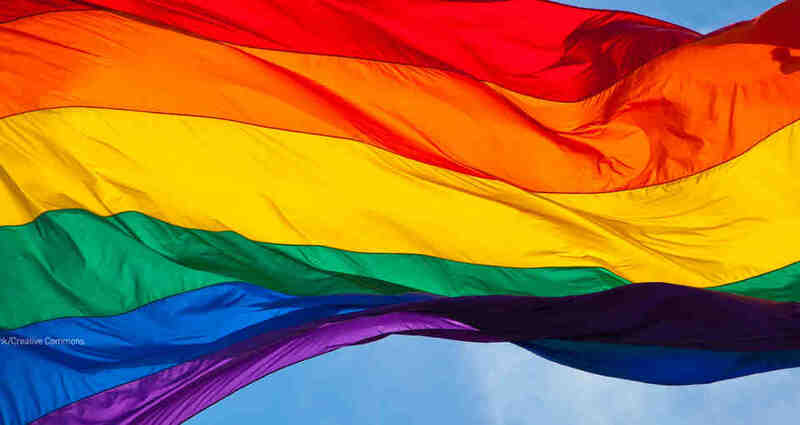 As per the Kerala Government, they are expecting more footfalls this time, and the authorities have already started making arrangements for tourists. The Eravikulam National Park and The Munnar Wildlife Division are open to online bookings. While 75 per cent of the total tickets are available online, the remaining 25 per cent will be sold from counters set up at Marayoor Wildlife Complex and Old Munnar. The most visually satisfying views of the blooming flowers are offered at the Eravikulam National Park and the grasslands at the Top station. Other spots to get the enchanting sight are Vattavada, Kovilur, Kadavari and Rajamala. Hard to put it in words, the Neelakurinji of Munnar goes beyond the already hypnotizing beauty of this place. 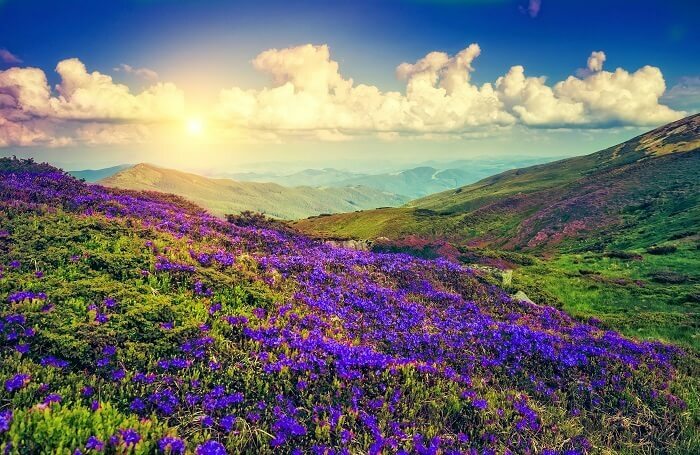 Just picturing the visual of so many beautiful purplish blue flowers swaying in the valley and completely covering the majestic mountains is enthralling enough to make us want to experience the wonder for real. 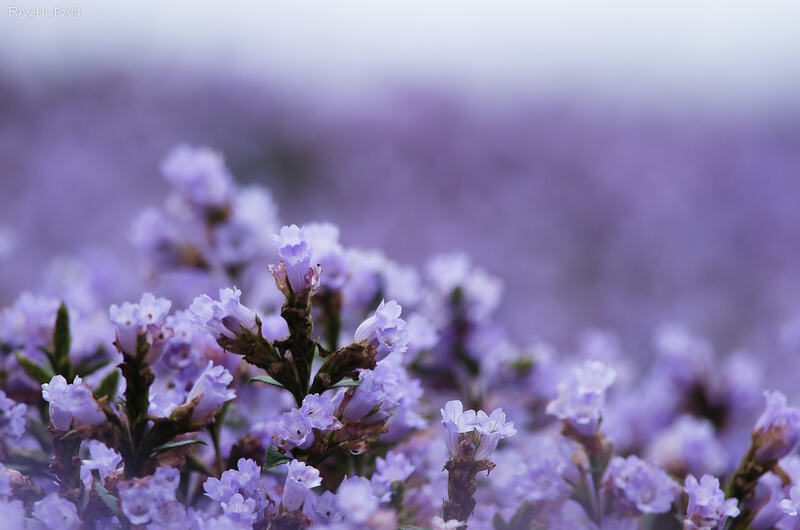 The Neelakurinji Bloom 2018 is worth the wait and not to be missed as the flower blooms once in every 12 years. So, what are you thinking? Head over to Munnar and soak yourself in the magnificent beauty of these flowers.